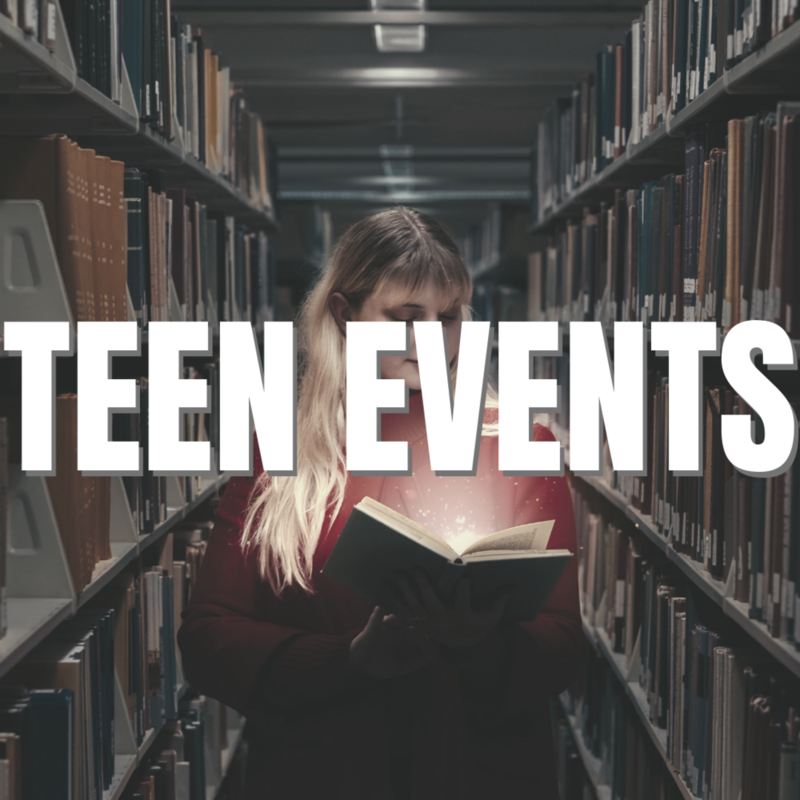 The Leonia Public Library is now offering the opportunity to borrow Educational Kits, Board Games, Mobile Hotspots, classic video games and more! 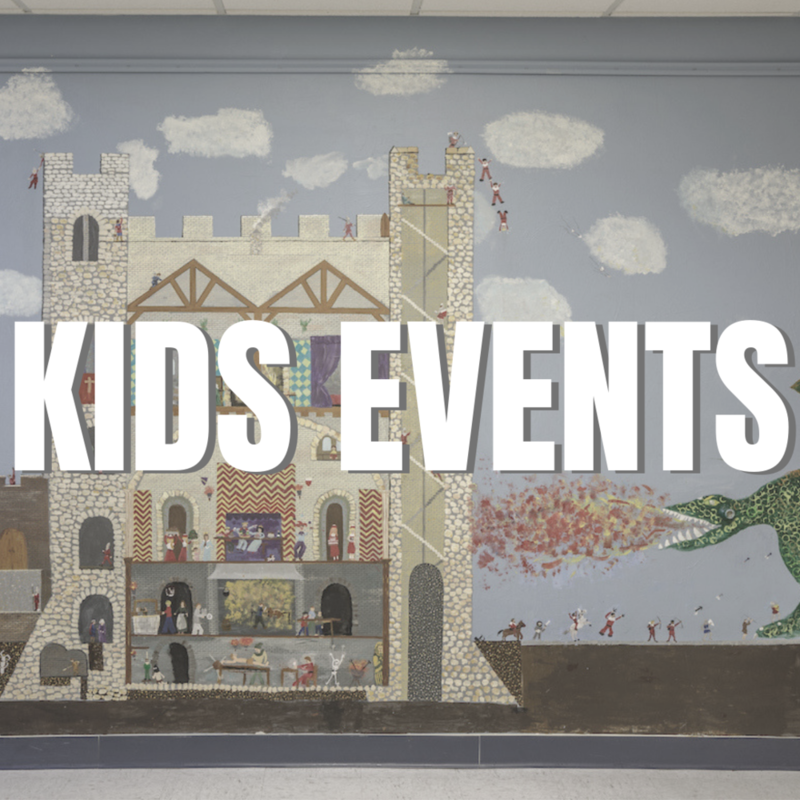 Find STEAM items in both the Children's Department and the Main Circulation Desk. Take the Internet anywhere with these mobile hotspots, now available to borrow for free. 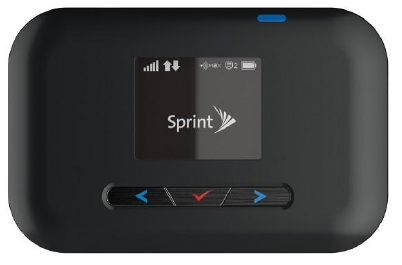 Connect your mobile devices with these Sprint powered hotspots. Borrow from the Circulation Department. For more information and resources, check out their website. Tutorials can be found on the app, and you can look here for the Sphero User Manual. Borrow from the Main Circulation Desk. These all-in-one video game systems feature pre-installed classic Nintento and Super Nintendo games. Systems use the ‘original’ controller and work with a simple HDMI cable and power cable. Check one out and enjoy! Borrow from the Children’s Department. This learning toy encourages preschoolers to experiment as they play, helping them to develop coding, sequencing and thinking skills. 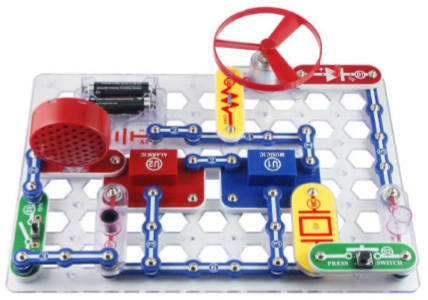 This toolkit makes learning about circuits and electronics fun and easy. Follow the picture instructions to build things like AM radios, burglar alarms, doorbells, light and sound responsive circuits and more. Borrow from the Children's Department. These kits can turn conductive objects into touchpads that interact with a computer or mobile device. Makey Makey is good for beginner's learning about electricity as well as experts creating art, engineering or anything else. The library has four different style LEGO Education Kits for building basic machines like pulleys, vehicles and windmills. Follow included directions to build machines and learn about basic engineering. 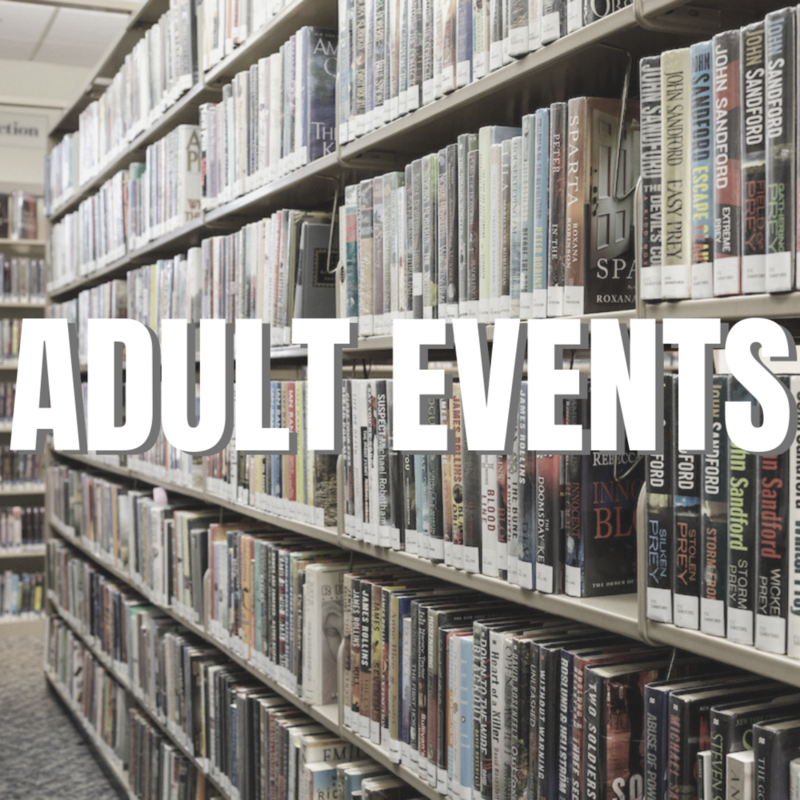 Available for BCCLS Library cardholders for a two week loan period. There are no holds or renewals. Kits are first-come-first-serve. Borrowers must sign a User Agreement each time they borrow an item. Those under 18 need a parent signature to borrow. Read the full Policies regarding lending below. Start borrowing today!